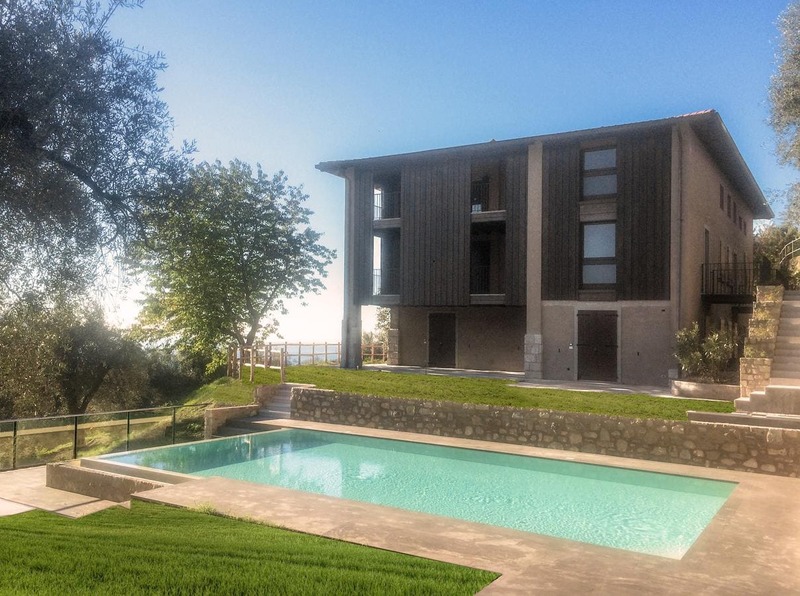 Set a 7-minute drive from Gargnano and 2 km dalle rive del Lago di Garda, Cascina Varini provides self-catering accommodation with free WiFi, and a shared outdoor pool boasting lake views. All apartments are air conditioned and feature a seating area, una sala da pranzo, and a fully equipped kitchenette fitted with a dishwasher. A flat-screen TV with satellite channels is provided. The bathroom comes with free toiletries and a hairdryer. Bed linen and towels are at guests' disposal. Common areas at this aparthotel include a swimming pool and a garden with BBQ facilities.Cascina Varini is 37 km from Desenzano del Garda and 50 km from Sirmione. Verona Airport and Orio al Serio Airport are both within 100 km della proprietà.